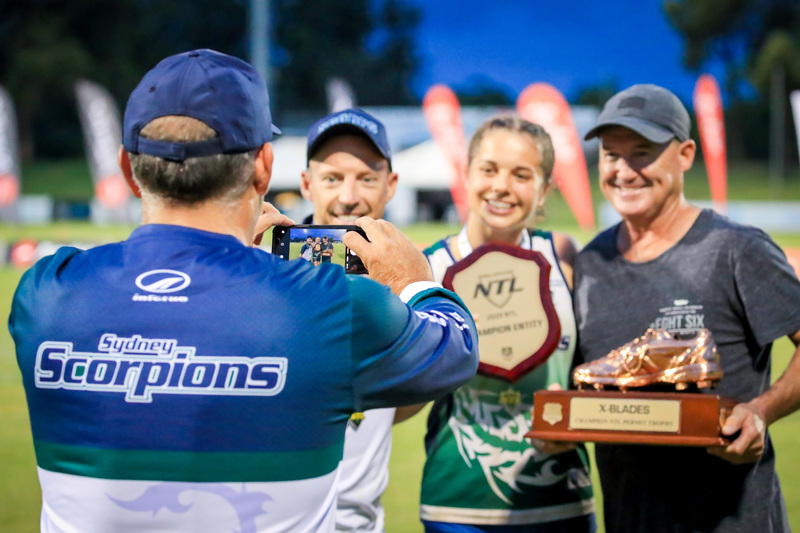 Congratulations to all involved as Sydney Scorpions took home it’s 8th Golden Boot Champion Permit title at the 2019 National Touch League. More reports coming soon. Check-out all the action photos via our Facebook page, these will be uploaded to the website in coming weeks.